For beginners we offer courses adapted to all ages on a large board with a paddle; SUP for waves and SUP cruise according to sea conditions. Our Brevet State instructors will teach you the best SUP experience. You will learn to cruise with the SUP on flat water and to surf in small waves safely. 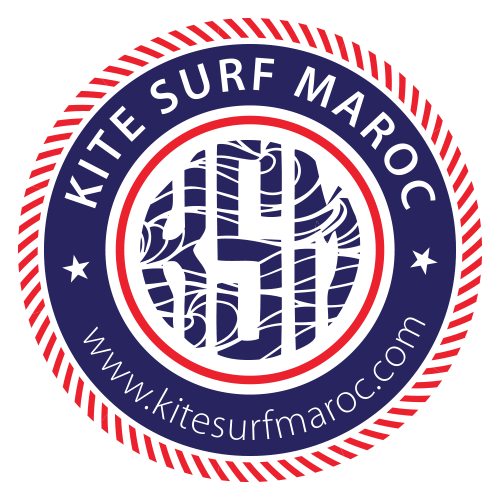 Kitesurfmaroc offers you initiation lessons and perfection lessons on wavy spots every day. We also offer some packages to learn surfing on SUP. We offer guiding cruise around Mogador’s Island over reservation. This is the best ecological way to enjoy flat water while discovering the natural patrimony around Essaouira. Our SUP equipment is available on Essaouira’s bay. We offer all kind of models adapted to each skill. SUP lessons are taught by Ftah, Brevet State qualified. He will initiate you on Stand up paddle in all the possible ways.